Zouga was left alone, as alone in spirit as he had ever been in any of his wanderings across the vast African continent. He had spent almost the last penny he owned on these few square feet of yellow earth at the bottom of this hot and dusty pit. He had no men to help him work it, no experience, no capital.' A tribal battle. An Empire's war. Zouga Ballantyne has in his blood a fanatic's need to find diamonds, one that will take him to Southern Africa's most punishing places. 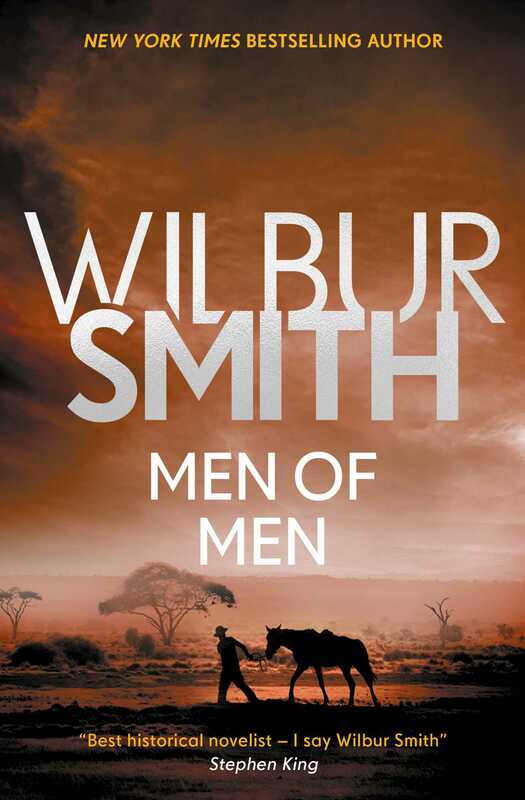 Losing his wife to one of the many sicknesses that haunt the diamond mine camp, Zouga and his sons must find another way through the country, helping to build the British Empire, and developing their own form of civilisation in the face of tribal opposition. But the Ballantyne family success comes at a price -the sacrifice of the local Matabele tribe, who have tried to live alongside the colonists, but are slowly losing everything. In the face of exploitation, violence and greed, who will triumph in the land of ruthless men?